Drums along the Mohawk - Audiobook | Listen Instantly! 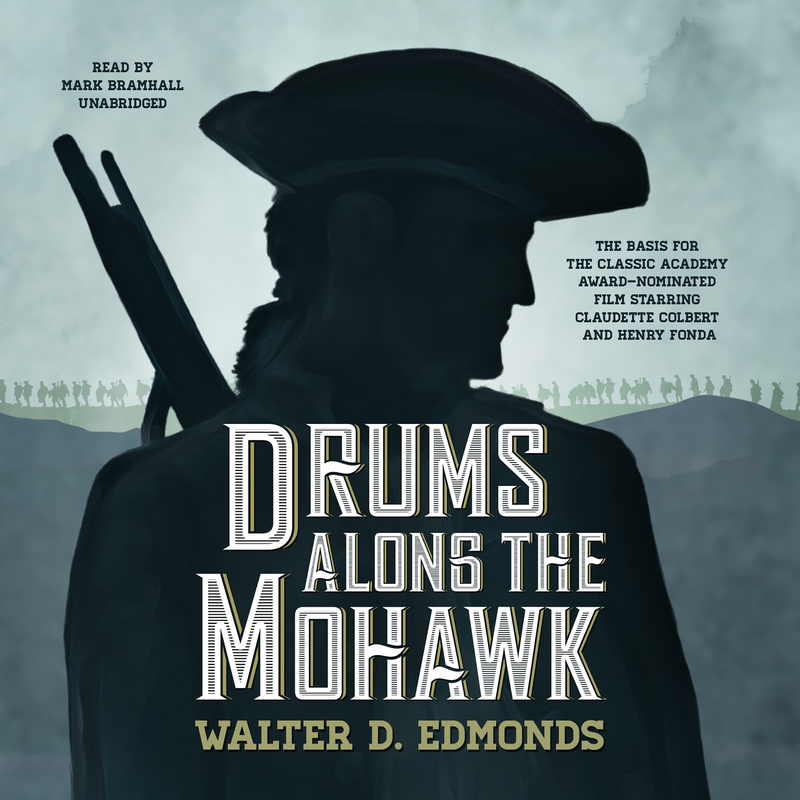 Drums along the Mohawk, Walter D. Edmonds’ masterpiece, is not only the best historical novel about upstate New York since James Fenimore Cooper, it was also number one on the bestseller list for two years, only yielding to the epic Gone with the Wind. This is the story of the forgotten pioneers of the Mohawk Valley during the Revolutionary War. Here Gilbert Martin and his young wife struggled and lived and hoped. Combating hardships almost too great to endure, they helped give to America a legend that still stirs the heart. In the midst of love and hate, life and death, danger and disaster, they stuck to the acres that were theirs and fought a war without ever quite understanding it. Drums along the Mohawk has been an American classic since its original publication in 1936. Walter D. Edmonds (1903–1998) was born in New York state. His 1936 novel Drums along the Mohawk was a bestseller for two years. His later works received major literary awards, including the National Book Award and the Newbery Medal. Mark Bramhall has won the prestigious Audie Award for best narration, more than thirty AudioFile Earphones Awards, and has repeatedly been named by AudioFile magazine and Publishers Weekly among their “Best Voices of the Year.” He is also an award-winning actor whose acting credits include off-Broadway, regional, and many Los Angeles venues as well as television, animation, and feature films. He has taught and directed at the American Academy of Dramatic Art.